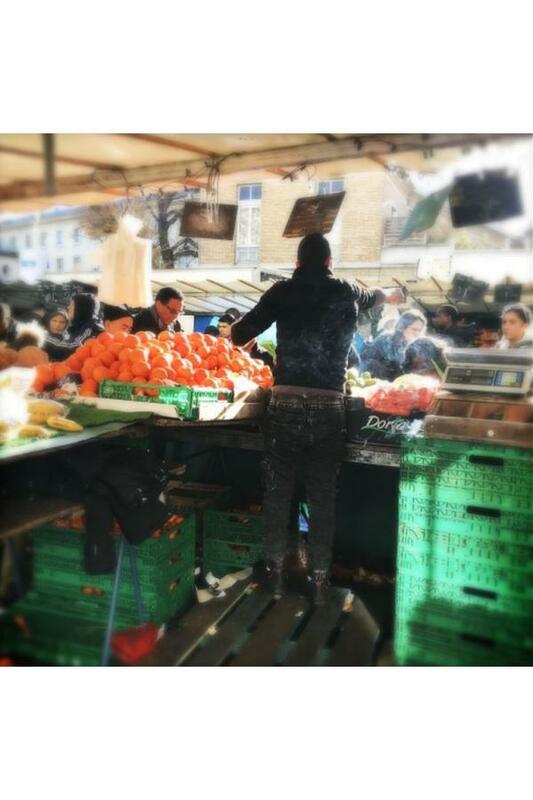 Gourmet Barbès ! Paris is not only a classic representation of luxury and pure French tradition. The capital has always been a melting pot of different cultures from all over the world which makes Paris a unique city. 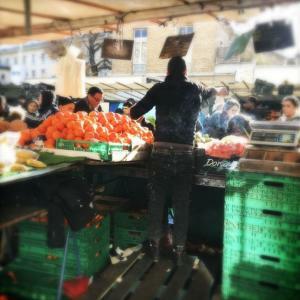 By strolling down in one of the most popular neighborhood of Paris, Barbès Rochechouart, also called the Goutte d’Or, you will discover Arabic street food in another way. 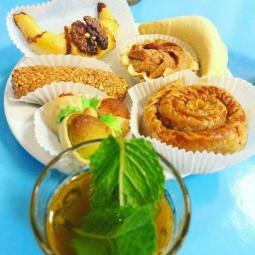 Indeed, street food was already popular in the streets of Barbès before becoming a trend. 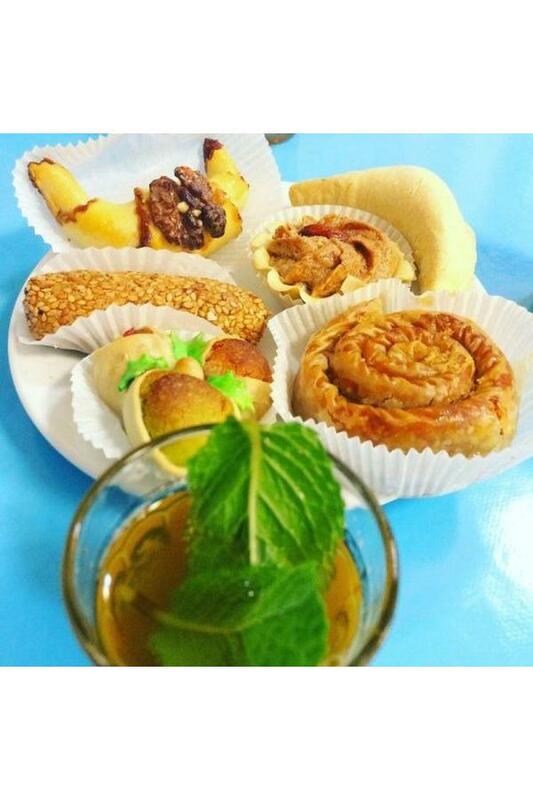 You will enter the different shops to discover the savors: from sandwiches to grilled food and pastries, this visit will surprise and delight your taste buds! You can book visits of unusual Paris neighborhoods with your guide Guillaume: a walking tour from Pigalle to Notre-Dame de Lorette or a tour off the beaten path in Paris.